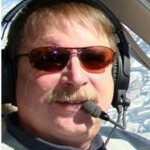 I recently spent some time (and money) installing an important upgrade in my Evolution that all Lancair and Evo pilots may want to consider. I have long been interested in installing airbag devices in my aircraft. Such systems have been saving lives in automobiles for nearly three decades. 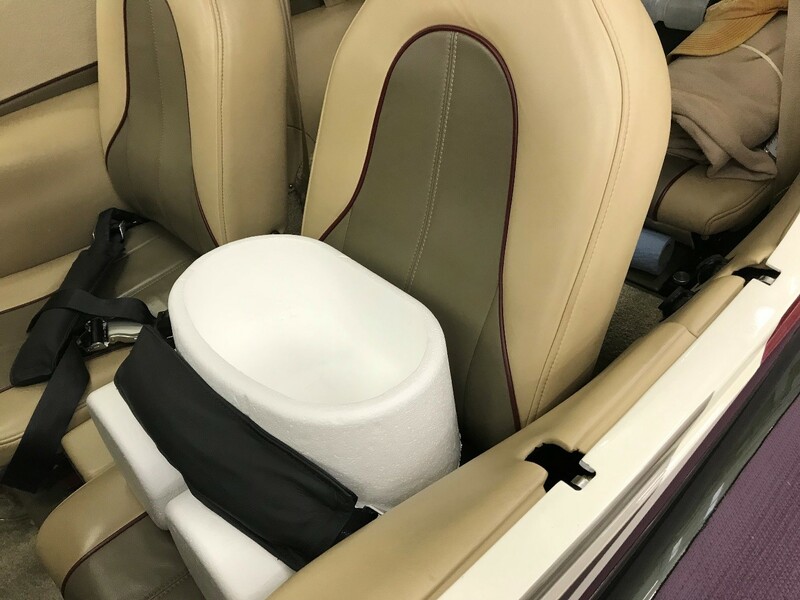 Cirrus began installing airbag seatbelts in its production aircraft more than ten years ago, and I have worked a few accidents where pilots and passengers survived because of these systems. The FAA Alaskan Region studied fatal and serious injuries that occurred in its jurisdiction from 2005 to 2010. It concluded that airbags could have saved up to 50 of 113 lives lost. In 2003, airbags were first certificated for pilot and copilot seats on general aviation (GA) aircraft, and as of August 2010, they have been installed in nearly 18,000 seats in over 7,000 GA aircraft. In 2006, the National Transportation Safety Board (NTSB) initiated an exploratory case series study to consider airbag performance in GA accidents. The goals of the study were (1) to examine the effectiveness of airbags in mitigating occupant injury in GA accidents, (2) to identify any unintended consequences of airbag deployments, and (3) to develop procedures to assist investigators in documenting airbag systems in future investigations. Aviation airbags can mitigate occupant injuries in severe but survivable crashes in which the principal direction of force is longitudinal. Based upon investigations of 10 accidents, the airbag systems did not cause any negative outcomes when occupants adjusted the restraint systems correctly, and in some cases with airbag deployment, they were associated with reductions in the severity of occupant injuries. This past year AmSafe announced a universal airbag seatbelt kit that may be installed in many different aircraft. Priced at $2580, AmSafe says its Seatbelt Airbag System (SOARS) is "a universally adjustable lapbelt airbag restraint system designed to mitigate head and torso injury in aircraft crash conditions. I found the AmSafe booth in Hangar D at Airventure this year and after talking to Mr. Jim Crupi, their representative, I decided to purchase the kit. It arrived complete with a very comprehensive set of instructions. I reviewed them thoroughly before installing the two seatbelt sets. Installation was straightforward using the mannequin supplied in the kit. I removed the forward seats and the original lapbelts and installed the airbag lapbelts in their respective places using the mannequin as a guide for proper belt placement. The electronic module assembly (EMA) that monitors g-load and fires the squibs necessary for bag deployment went under the pilot seat attached to the spar carry through structure. The EMA is battery powered and requires no aircraft power. The system includes provision for a push-button GO/NO GO test to be accomplished annually. The wiring harness was routed from there between the forward seats to the gas canisters. The most difficult decision was deciding where to install the gas canisters. The gas hose from the cylinder to the airbag cannot have more than two 90-degree bends. After rejecting several possible locations, we decided to make L-brackets from aluminum stock and clamp the gas canisters to them and then mount the assemblies to the seat rail structure, routing the gas lines to the airbag under and outboard of the seat. It turned out to be an elegant solution allowing for only one 90-degree turn of the gas line. For questions/comments about this post contact Jeff via email: j.edwards [at] lancairowners.com.